The posterior surface of the sacroiliac joint is covered by the posterior iliac spine. Its direct palpation is very difficult. Nevertheless, it is possible to address this joint by bringing the anterior iliac wings. For this, the patient is supine. The doctor brings the lower limb on the side tested in flexion and hip adduction. With his other hand, he can more easily feel the sacroiliac. The sacroiliac joint is deep. Located about 8 cm below the cutaneous layers, it is hardly accessible to infiltration by intramuscular needle. Some bony landmarks are easily perceived by palpation: the thorny S2, the posterior superior iliac spines and posterior inferior. Many muscles are inserted near the sacroiliac and mobilizes (gluteus maximus, paraspinal, iliopsoas, piriformis). They also participate in the movements of the spine and hip. Moreover, they are the seat of myalgic cords found in the disc or joint disease later. The diagnosis of lesion location is hard to bear. There are many intricate pathologies. The sacrum is wedged between the iliac wings. Sacroiliac are maintained by powerful ligaments. They can bear, via the spine, the entire weight of the trunk. To remain stable despite the importance of stress, joint mobility is reduced. The sagittal mobility in flexion / extension is the main motion of the sacroiliac. Its physiological range is about 10 °. 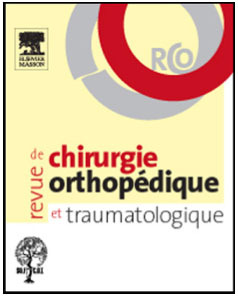 The axis of rotation most often proposed through the "ligament axile". Is horizontal and is located at S2. This mobility is the subject of clinical trials. It is the cause of "sacroiliac disruptions." There is probably a small frontal mobility in lateral flexion. On the corpse its amplitude is 1 to 2 degrees. In life, the sacrum could slide vertically especially when monopod support. Sacroiliac also has a slight rotational mobility. On the corpse, its amplitude is about 1degré. The latter two sectors of mobility of the sacroiliac are particularly limited. They can not participate in physiological gestures extremely small way. 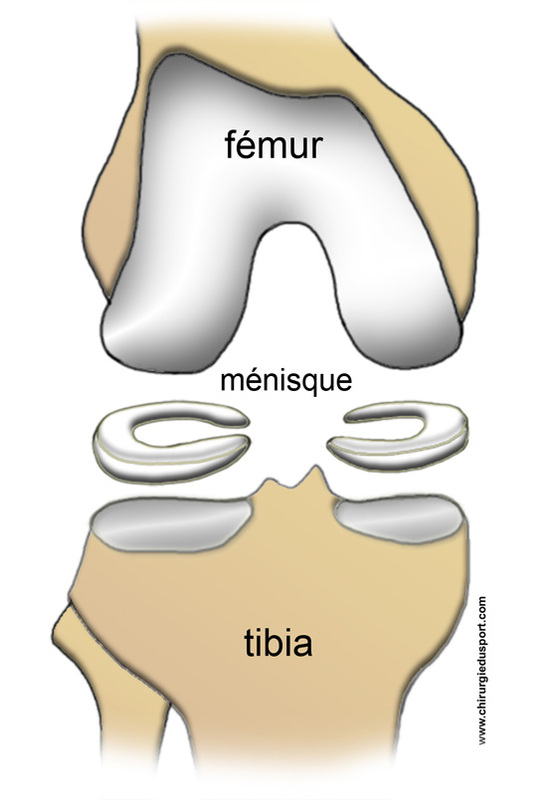 Therefore, they could be the source of "forced movement" some call "Fault", "sprain" or "blocks". Some may macrotrauma towards a sacroiliac sprain. These fall on the buttocks, receiving on one leg or foot stuck sudden rotation. The uprising is classically dangerous for that joint. However in this instance the disc pathology of the lumbosacral junction should be suspected first. Many strain are known to be responsible for sacroiliac injury. Thus, shearing of this joint in the frontal plane is possible during the cycling with a too high saddle. It is the same when shopping on uneven ground or on slopes. Gymnastics and dance also overwork the sacroiliac because they impose movements of extreme amplitudes in the sagittal plane. Shooting football and Hurdle cause completely opposite rotations of the pelvis and shoulders. Physiological axial sacroiliac mobility could be exceeded. In this context, a condition of the thoracolumbar junction radiating near this joint remains the first hypothesis. 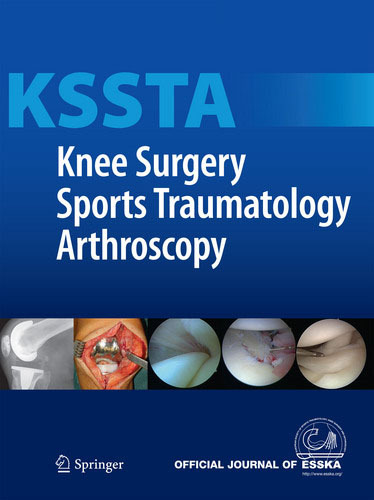 The repetition of strain could be causing "inconvenience" of arthropathy and osteoarthritis, stress fracture or osteochondritis. The athlete complains essentially pain. It is located near the sacroiliac. There is no prior or trochanteric irradiation. The pace is willingly "sports". In case of minor injury, pain occurs at the beginning of activity then dissipates at the end of the warm up. It may recur cold to fade in favor of a more prolonged rest. When most important injury, the mechanical stress increases pain and may require stopping the effort. Some athletes complain of asymmetry or unilateral difficulty raising outstretched leg. Many maneuvers test the sacroiliac. Their number is matched only unreliability! However four of them can be retained. The first three maneuvers seeking pain. Monopod jump may cause ipsilateral suffering. When the tripod, the patient is in the prone position, the doctor presses the distal end of the sacrum to cause an extension of the sacroiliac. During the test Mennel, the sport takes the same position. The examiner places one hand on the sacrum and the other he raises the patient's knee to get his hip in extension. The sign Piedallu tries to highlight a unilateral deficit of mobility. The patient sits to cancel the effect of a possible lower limb inequality. The doctor identifies and puts his thumbs on both posterior superior iliac spines. He asked the athlete to lean forward. If one of the two iliac wings travels a greater amplitude, it is "too integral with the lumbar spine." It is customary to suspect a "blocking" sacroiliac this side. Many sacroiliac pain of mechanical origin are not essential to eliminate. This is spondylarthropathies, infectious sacroiilites and tumors. 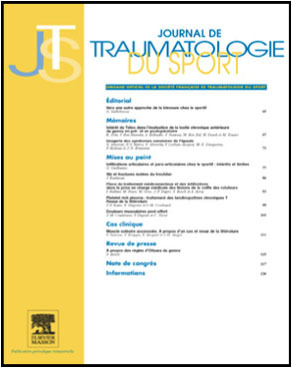 In humans young and athletic, sacroiliac pain is more frequently associated with spondyloarthropathy with a micro-traumatic lesion! The iliac condensing of bones is still asymptomatic. The condensation of two banks without joint space narrowing is only a fortuitous radiographic discovery; it can in no way justify the functional complaint. Mechanical pain in the vicinity of the sacroiliac are to consider in athletes. Rarely, it is a beginner hip osteoarthritis in posteromedial. Most often, suspect a disease of the lumbar sacral hinge. The confusion is easy because of its anatomical proximity and its association with myalgic cords in the gluteus maximus and piriformis. Just as frequently, there may be a pain in the lumbar dorsal hinge. The error may result from the outcome of the posterior limb pain. The "peak point" cellulagie the gluteal and paravertebral myalgic cords are located near the sacroiliac. Some differential diagnoses sometimes prove entangled diagnostics. This is the case of spinal suffering particularly because common traumatic mechanisms. The Spondyloepiphyseal pubic syndrome is easily associated with a lesion of the thoracolumbar junction. 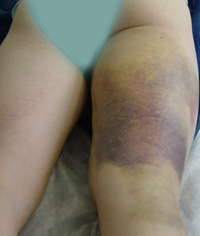 Direct shocks can superimpose intraosseous edema and inconvenience. A pain in the vicinity of the sacroiliac joint can be a priori independent pathology of the musculoskeletal system. Copeman nodules, small fat deposits in eye of the joint are often sensitive. Gynecological pain of endometriosis type or a digestive syndrome (irritable bowel syndrome, colitis) may constitute a differential diagnosis or entangled. Treatment involves rest ... on the sport. The activities do not cause pain are possible. The anti-inflammatory triad relaxant and painkiller is proposed. Among the anti-pain drugs will be prescribed only in the sports competition, only substances permitted by the anti-doping regulations. The manipulations or myotensives techniques can advantageously be associated. Infiltrations by upper or lower path can be proposed for chronic pain. By this technique, Jean-Yves Maigne relieve 16% of patients with symptoms priori sacroiliac. Doctor Stéphane CASCUA. - 16 juillet 2010.